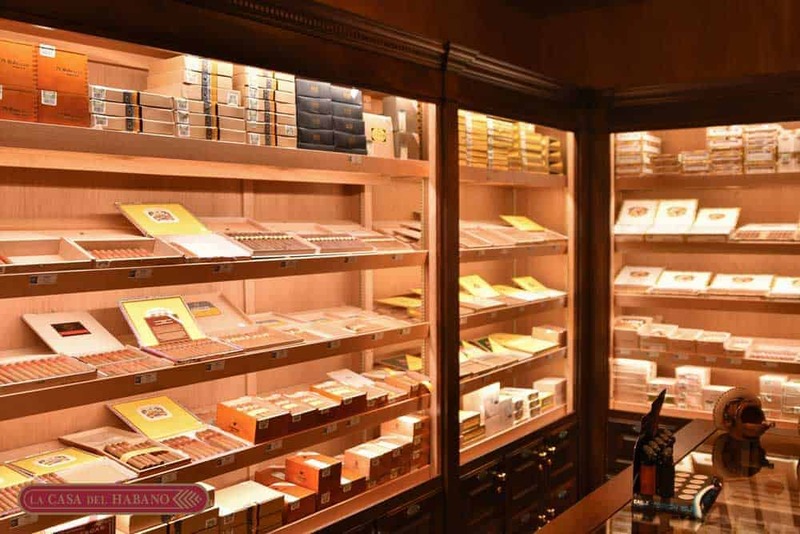 We are very pleased to announce that our refurbishment is almost completely done along with the La Casa Del Habano branding and we are open! We have a few tweaks left to do but are ready to serve you. Our Havana/Salsa Thursday night format will remain the same but we will be offering additional cigar and fine liquor themed entertainment options as well. Stay tuned for more info and we look forward to seeing you!